Illustrations: 9 half-tones; 199 music exx. Over the past few decades the music of the Czech composer Bohuslav Martinů (1890-1959) has enjoyed a slow but steady rise in popularity, and his six symphonies, written between 1942 and 1953, have now been recorded many times; concert performances are on the increase, too. But Martinů and the Symphony is not only the first book in English intended to help the music-lover to a deeper understanding of these glorious works – it is by far the most comprehensive work on the subject in any language. Each Symphony is examined in turn, the analyses revealing what makes each creation so individual yet also so clearly part of a close-knit family of works and identifying the elements of his melodic, harmonic and instrumental style which produce Martinů’s very personal vibrant and organic symphonic manner. 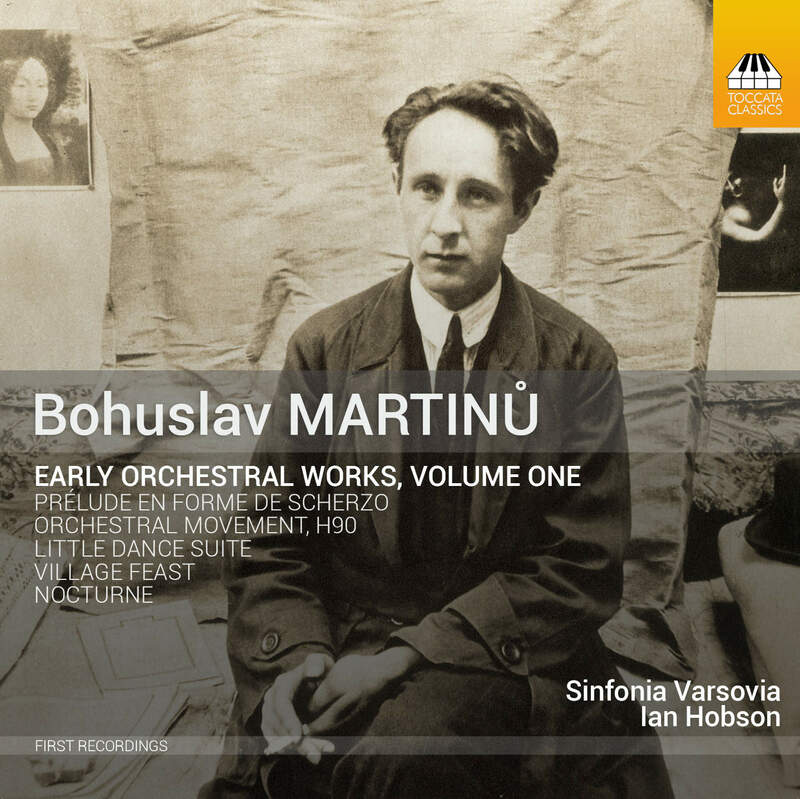 Martinů and the Symphony is illustrated with almost 200 musical examples, taken not only from the Symphonies but also from Martinů’s other works for large orchestra. His path to symphonic mastery is examined in unprecedented detail: attention is at last paid to the early orchestral works which, although largely unperformed and unpublished even now, afford fascinating glimpses of the composer to come. A study of the late triptychs The Frescoes of Piero della Francesca and The Parables rounds out this appraisal of Martinů’s enthralling symphonic and orchestral legacy. “Bohuslav Martinů: the symphonist with a smile, who came to the genre in his fifties and composed five out of six of his symphonies at yearly intervals; whose expressive manner is genial and generous, but somewhat narrow in range by comparison with the greatest symphonic masters; whose penchant for sewing-machine rhythmic patterns (anything to do with his having married a seamstress?) anticipates minimalism but at the same time makes most minimalists sound dilettantish; whose tonal language is rich but essentially static; whose luminous scoring helps bind those elements into an unmistakable personal idiom; whose Third Symphony is something very close to a masterpiece and whose Sixth features internally animated clusters that bridge the gap from Bartók to Ligeti. Those are some of the half-formed opinions I brought to Michael Crump’s book, hoping to find them explained, amplified, challenged, and set in fresh perspectives. Broadly speaking those hopes were fulfilled. Crump knows Martinů’s six symphonies from the inside and pronounces with quiet authority on their distinct expressive characters, strengths, and weaknesses. 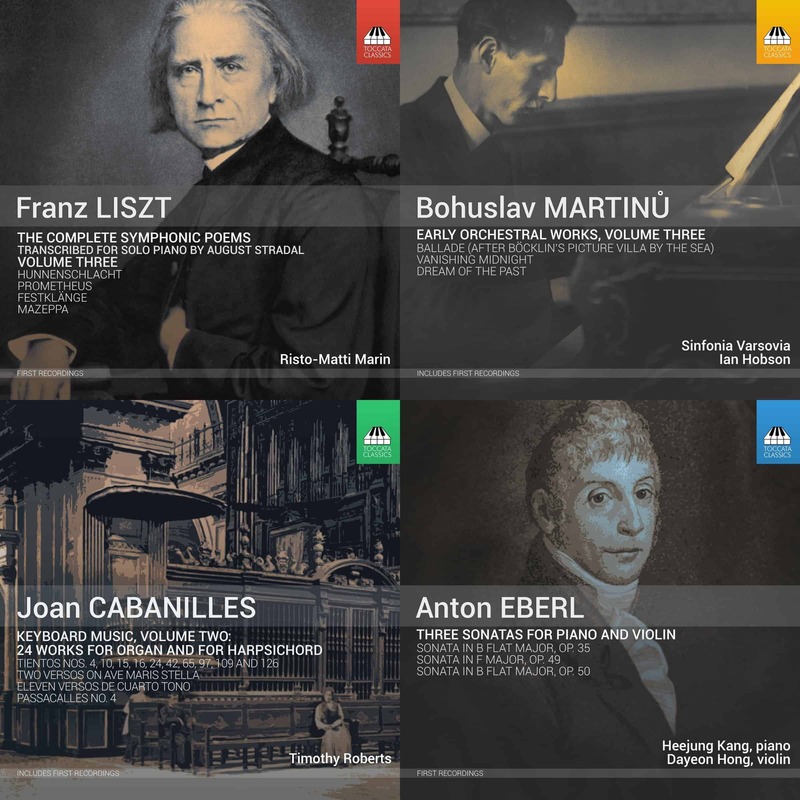 He too singles out the Third Symphony as the composer’s ‘darkest and most forbidding, … arguably his finest’ (p. 237), while reserving the accolade of ‘the towering achievement in Martinů’s symphonic canon’ for the finale of the Sixth (p. 398). Much of the book consists of patient and persuasive explanations of what has led him to those views. He notes the somewhat overambitious structure of the First Symphony (with its magnificent slow movement), the relatively beguiling quality of both the Second (‘indomitable and uplifting’, p. 235) and the Fourth, the elusiveness of the Fifth, and the experimental freedom of the Sixth, and he keeps those qualities in focus as he embarks on point-by-point commentaries on each work. Crump’s contention that the symphonies are ‘similar in style and technique, yet poles apart in their expressive and emotional characters’ (p. 176) is entirely vindicated by his judicious commentaries. Reading the book and listening to the symphonies more or less in parallel, I came away greatly enriched by both. 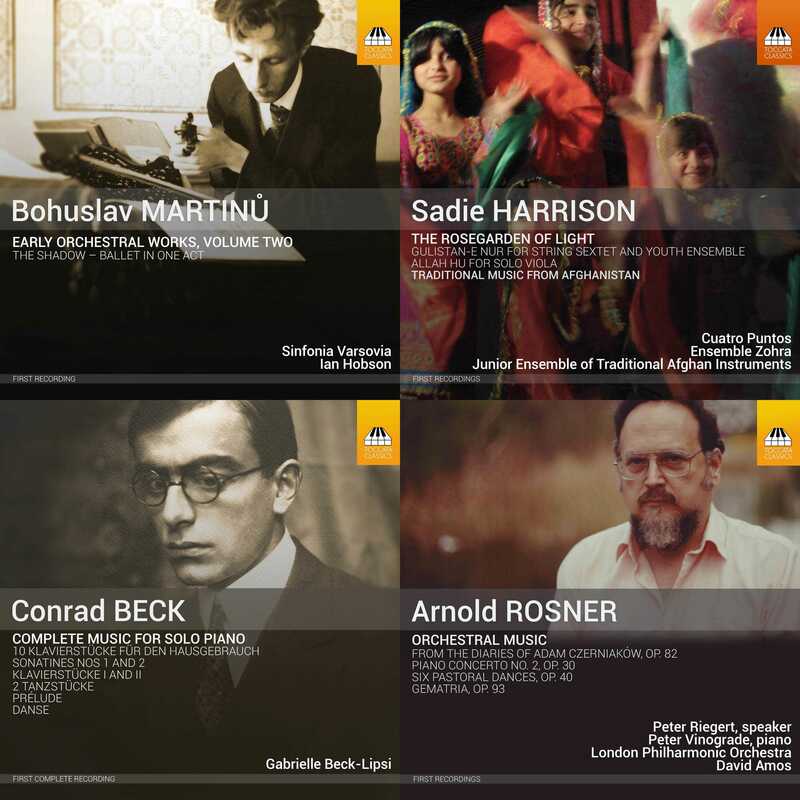 Along the way there are astute comparisons with Debussy, Prokofiev, Tippett, and others. I would not have minded had more been made of those and was surprised to find relatively little on Stravinsky (whose Petrushka, Symphony of Psalms, and Oedipus rex positively shout at me from certain pages of the Third and Fourth Symphonies). There would certainly be scope, too, for more on Martinů’s relationship with theories of symphonic composition as a whole. 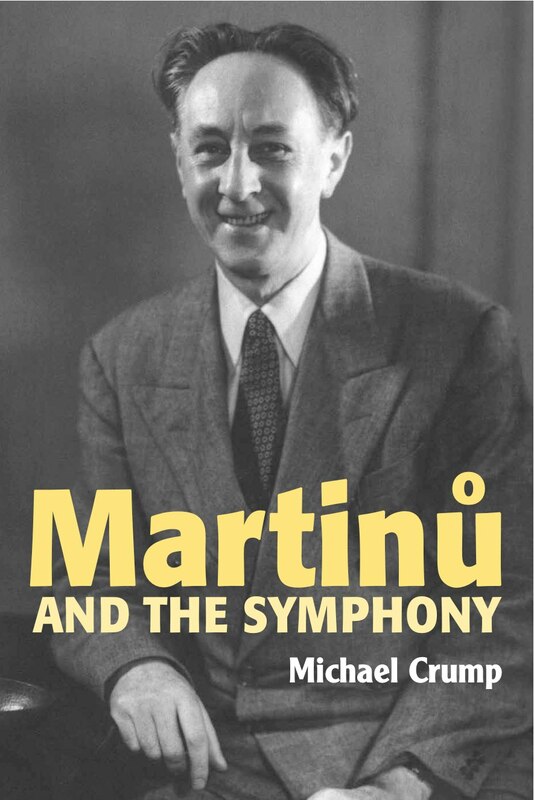 In addition to his central commentaries, Crump does devote some 150 pages to the rest of Martinů’s output, plus seventy-five to matters of general style (with separate chapters for melody, harmony, and texture and orchestration). I cannot say I resented any of that material, because it goes way beyond the standard literature in its level of insight and takes care to stay relevant to the symphonies themselves. Crump is never coercive in his evaluations. In fact, his manner is so polite, and so reluctant to bother the reader with analytical commentary, that some may actually find it annoying and wish that he had ventured deeper into this territory, perhaps making use of tabular or graphic representations to mediate between bald ABA-style formal schemes and musical examples with bracketed motifs. But the author’s reticence is integral to his direct, unpretentious writing style, aimed at the musically literate layman rather than at the specialist. In any case, Crump shows an admirable grasp of the literature in Czech, German, and English, and he relates his experience of the music critically but respectfully to that of previous authors in those languages, as well as to the composer’s own characteristically modest but not unrevealing programme notes. Important revelations from primary sources are either picked up along the way or else discussed at greater length in three appendices. A fourth appendix examines the quotation from Martinů’s opera Julietta in the Sixth Symphony, plausibly relating it to the composer’s private life. The book is helpfully supplied with 195 clear and accurate musical examples and with separate indexes for works, techniques, and names. Slips are few and far between (Debussy’s Voiles is not based ‘entirely’ around the whole-tone scale – p. 394; Honegger is spelt correctly in the text but not in the index; the adage about ‘old wine in new bottles’ is surely the wrong way round – p. 319). I had some reservations about Lionel Pike’s book on the VW symphonies, specifically that he did not involve the reader in a musical journey through the works, as did people like Simpson on Nielsen or MacDonald on Brian, but presented them in a rather abstract, analytical style. Well, Michael Crump’s book on Martinů couldn’t be more different! 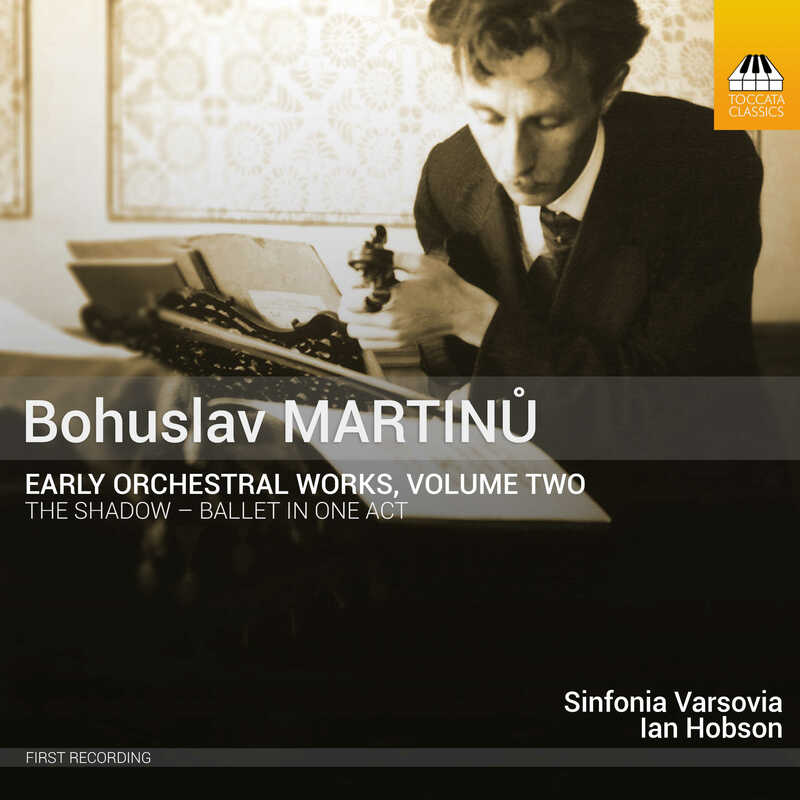 He is a delight to read, with a wonderful turn of phrase that captures the flavour of Martinů’s style in a way that sends you back to the symphonies with hugely renewed interest and admiration for them. In writing of Martinů’s music one would expect words like “singing” and “shining” to get plenty of airing, but Mr Crump goes way, way beyond this in the wealth of expressions he brings to bear. I’ll just give one example that caused me to put the book down for a minute in amazed delight: the opening of the Third, with those intertwining string and woodwind lines, he describes as being “like eels in a barrel”. Now, I have only once seen eels and they were on my plate; the idea that they may be put, for whatever purpose, into a barrel, was not one that had occurred to me. But once Mr Crump had drawn my attention to the possibility, the sheer rightness of the expression took my breath away just as much as the musical passage he is referring to. Mr Crump really does walk the reader through the symphonies as one who has really listened to the works as opposed to just seeing them in the score, and I had a feeling almost of vindication when I read on p 219 “Almost all my observations on motivic treatment came from listening to the work”. That’s how it should be. Huge thanks for this masterpiece of writing!